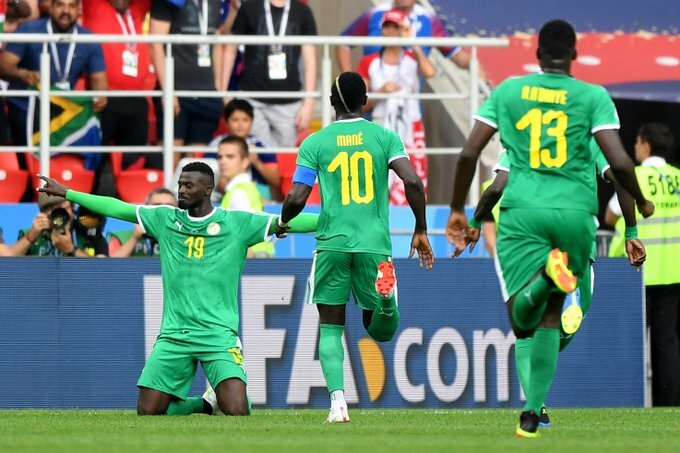 The West African side are hoping to reach the knockout stage for the second time in their history and they will need a positive result. Senegal and Colombia face each other on Thursday in the last round of fixtures for group H.
It is a must-win game for Jose Pekerman’s boys to reach the last 16 of the world cup having lost their first game against Japan, and having convincingly won their second game 3-0 against Poland. Senegal needs only a point from this match to qualify having beaten Poland and drawn against Japan in their earlier fixtures. A match-up with either England or Belgium in the next stage is the reward for the teams that get out of Group H. The two teams have met once before with the match ending in a 2-2 draw on the first of June 2014.